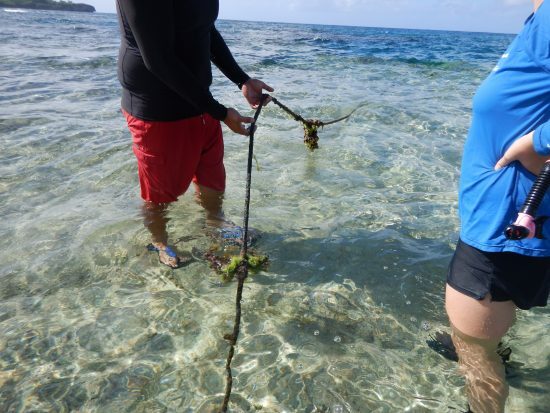 The CNMI Constitution protects public access to the sea and tidal areas as a matter of cultural heritage. Likewise, DCRM is committed to maintaining and enhancing public access to these coastal areas in the face of increased use, commercial and industrial development, sea level rise, natural disasters, and other stressors. The Shoreline Access Guide (2015) provides information about the recreational opportunities and amenities found at access points across Saipan, Tinian, and Rota. 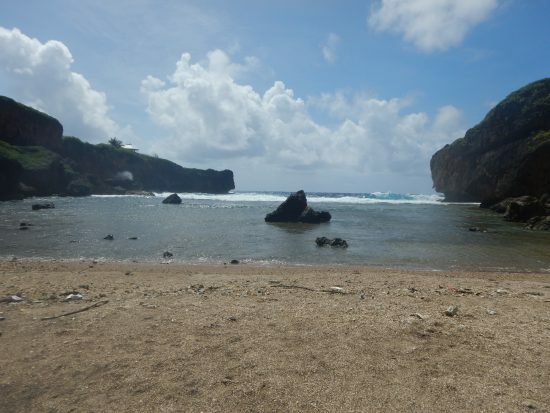 Jeffrey’s Beach, located on the eastern side of Saipan, continues to experience heavy visitor use. However, access to Jeffrey’s Beach is difficult. A rough, degraded, and often flooded unpaved road connects Route 36 to the beach. Impacts to the site from increased use includes the accumulation of litter and human waste. 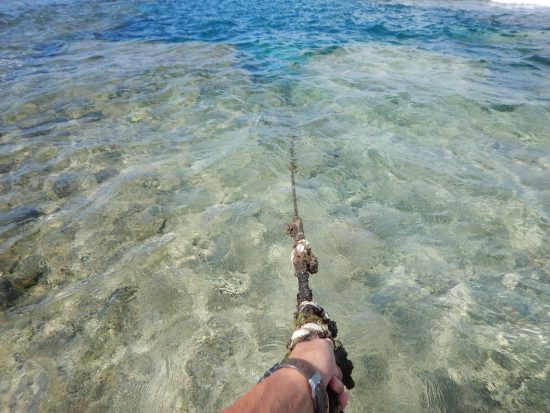 The Saipan Shoreline Access and Shoreline Enhancement Study specifically recommended that DCRM consider improvements to the coastal trail and Route 36. DCRM is currently working on a project that would enhance public access to this site, while reducing impacts through the future construction of an ADA-compliant boardwalk. This elevated walkway will include educational signage, trash receptacles, and seating. DCRM looks to include a composting toilet on site as well. 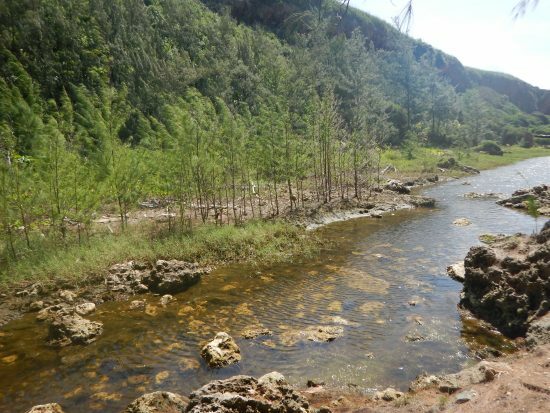 The boardwalk would encourage visitors to appreciate the beauty and ecological importance of the CNMI’s forests while allowing vegetation to recover and stabilize the unpaved road, reducing local sediment runoff. As one of the most popular dive sites on Saipan, Laolao Bay sees hundreds of visitors each day. To assist divers, DCRM is working on establishing a moored pathway that will assist divers entering and exiting the Bay. The installation of this moored diver’s path will contribute to the protection, preservation, and potential restoration of the Bay’s coral reef ecosystem for continued use and enjoyment, enhancing public access by alleviating the pressures of the reef system from foot traffic and ensuring overall safety of its users.